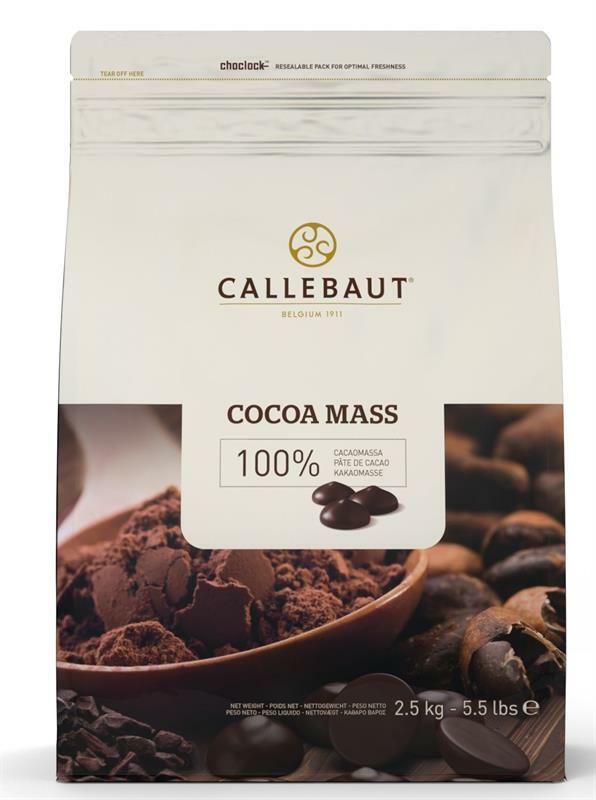 Callebaut’s Cocoa Mass is 100% pure cocoa, made from roasted beans, and ground into a smooth and homogeneous liquor. 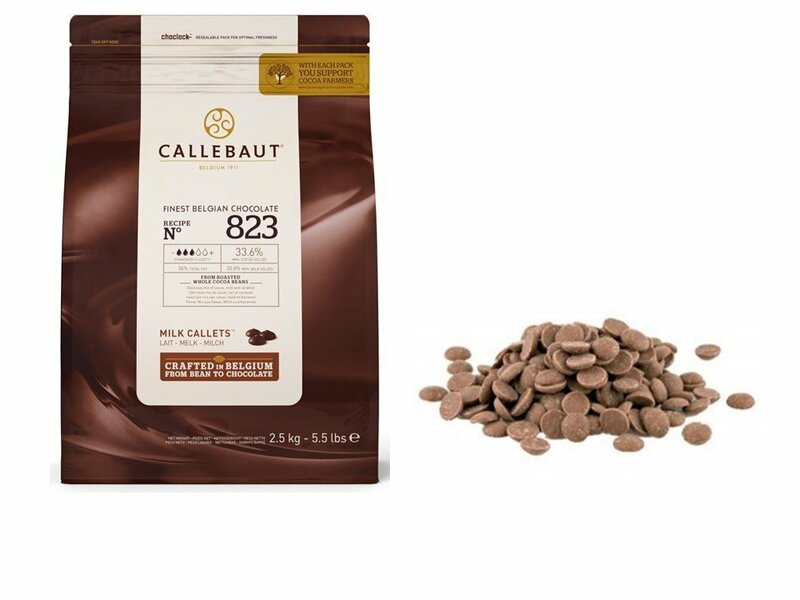 This unsweetened soul of chocolate is great for tuning and intensifying the flavour of your chocolates. 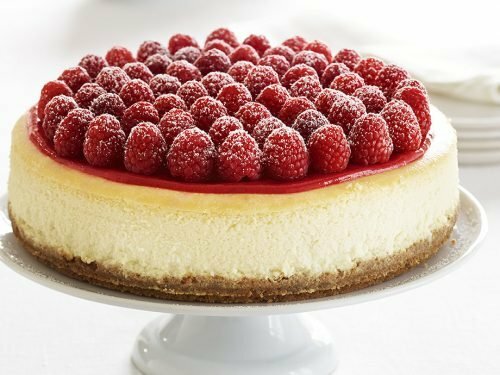 It can be easily mixed with chocolate to achieve a more intense taste and colour or to create your signature chocolate recipe. 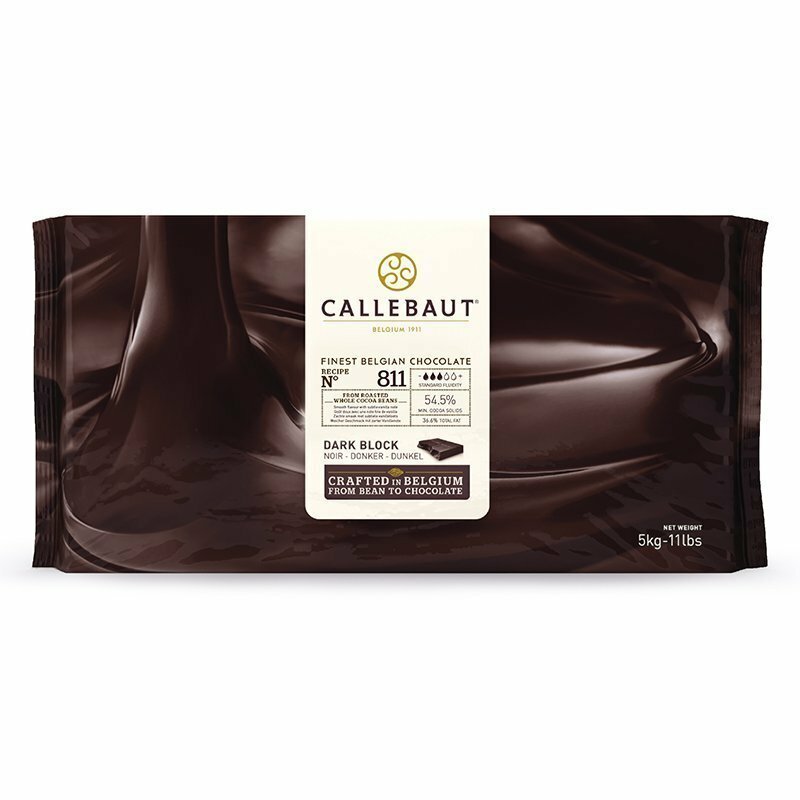 Cocoa mass also makes for a great ingredient for flavouring ice cream, ganaches, pralines or other ingredient bases to achieve a deeper, darker colour and more intense cocoa taste. 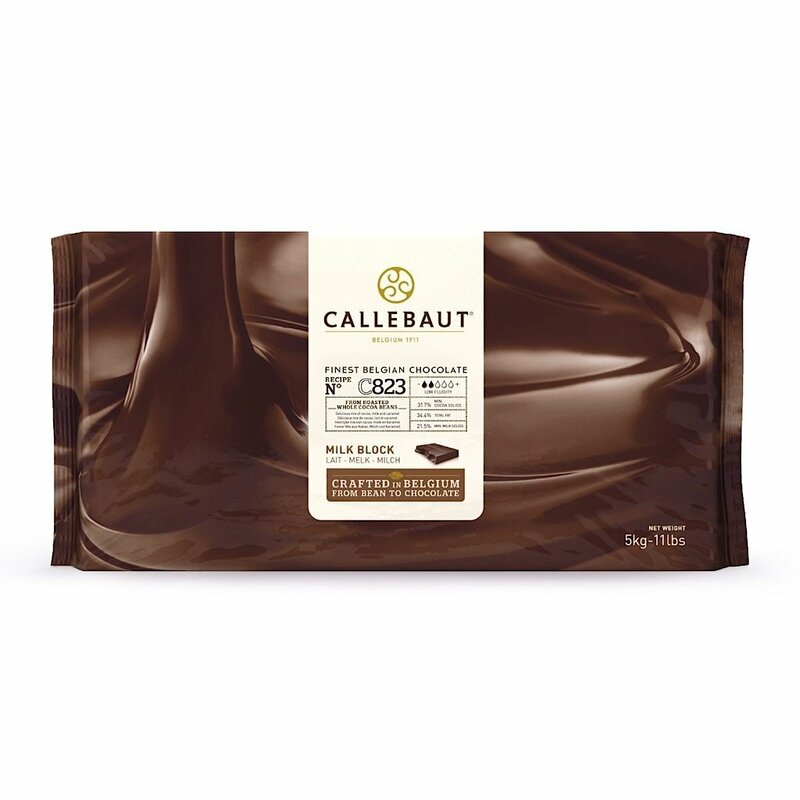 Callebaut?’s cocoa mass is made from 100% whole roasted cocoa beans ? 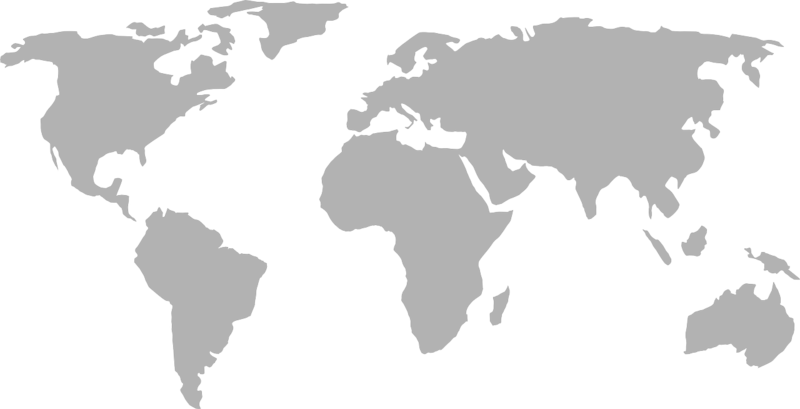 meticulously ground in different stages to obtain the highest level of fineness. 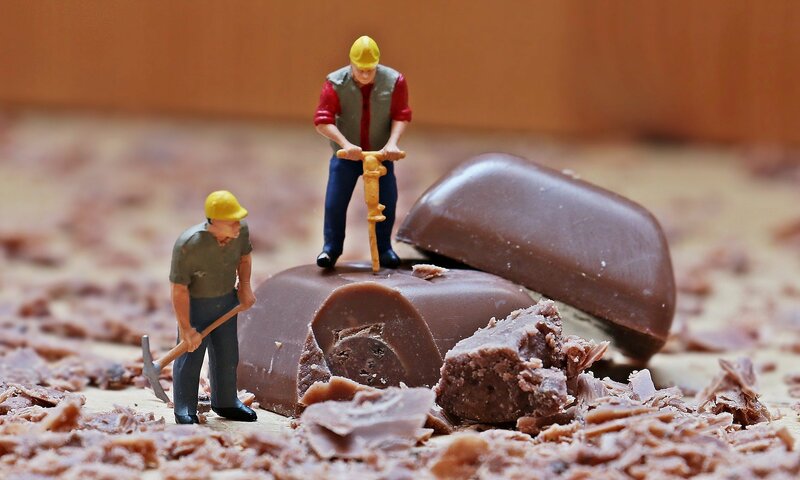 At the base lies a cocoa bean blend of mainly West African cocoa beans for a solid cocoa body, topped off with beans from Asia and Latin America to create the top notes and finer flavours.